Every year there are plenty of college players and former NBA stars who end up in foreign jerseys. Some were never able to find a roster spot on any NBA team (according to the latest NCAA stats, only 1% make it to the NBA), some weren’t getting enough playing time, others may have found out after a season or two that they’re just not good enough to play on the grandest stage. Some of them have had pretty lucrative careers abroad and have made a living off of bouncing around the globe. You may remember their names from long ago, or not so long ago, and may be surprised to find out they were, and some still are, owning it abroad. You probably remember Jacob Pullen from his beard. Oh, and the 2010 NCAA tournament. During his junior season, the Kansas State star took his second-seeded team to the Elite Eight, but would eventually fall to the Butler Bulldogs. Pullen stayed for his senior year of college and when he finally did declare for the draft, his name wasn’t called. That’s when his career turned to Europe, Pullen signed with an Italian club. 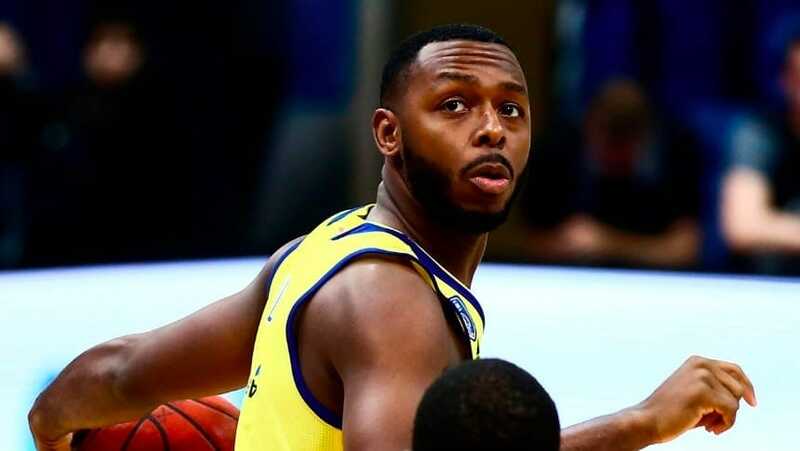 He’s bounced around Europe, including stints with Barcelona and Hapoel Jerusalem, and is currently playing for BC Khimki Moscow. Devin Smith averaged 13.3 points per game and 5.12 rebounds during his three seasons with the Virginia Cavaliers. That year, the draft class included names such as Andrew Bogut, Deron Williams and Danny Granger, and Smith went undrafted. He immediately moved to Spain to play for Bruesa BC, from there, he went on to play in Italy, Turkey, Greece and Italy again. Eventually he landed in Tel Aviv during the 2011-12 season, and has been playing for Maccabi ever since. 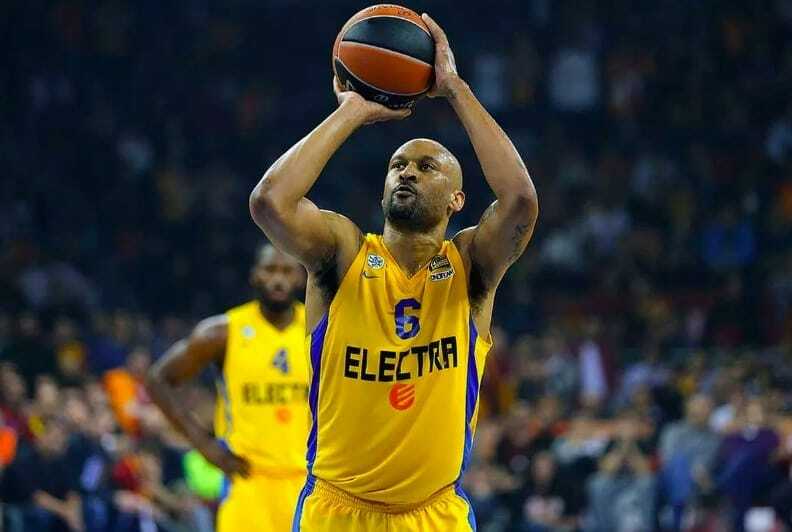 He was named to the EuroCup First Team twice, was named MVP several times in both European play and domestic play throughout his career, won several championships and cups, including the 2014 Euroleague championship with Maccabi Tel Aviv in 2014. Darryl Middleton played in European leagues for 25 years. After playing for Baylor University, the forward was drafted in the third round (back when there were still more than two rounds), by the Atlanta Hawks. But he never played a minute in the NBA, and instead, he became one of the most successful Americans to ever play in Europe. Middleton started his European career in Turkey, but over the years, he played for more than ten different teams across the continent. He’s won several domestic titles, a Euroleague title and a EuroCup title, and is now still in Europe, working as an assistant coach for CSKA Moscow. The Richmond, Virginia native began his career at Boston College, but like many on this list, never stepped foot onto an NBA court in a jersey. Rice went overseas right after he wrapped up his four years in Boston, playing at first in Greece and Germany (a season each). He then moved to Lithuania before heading back to Germany, this time to play for Bayern Munich. Rice then bounced around to Israel and Russia and recently signed with Barcelona for this season (2016-17). Over the years, Rice won the Euroleague Championship with Tel Aviv, and was named Final Four MVP. He was part of the EuroCup winning BC Khimki Moscow team, and was again named MVP. His list of accomplishments in Europe is still growing. The UConn big man won a National Title with the Huskies in 2004 and tried his luck in the NBA. After several mediocre years with the then New Jersey Nets, averaging only 5.2 points per game, Boone went overseas. Boone played three seasons in China, then headed back to the US to try his luck in the D-League. Within a few seasons he was back in the international game, jumping around from continent to continent. The 32-year-old is currently playing with the Hong Hong Kong Eastern Long Lions. Amar’e Stoudemire is one of the latest NBA stars to head overseas. 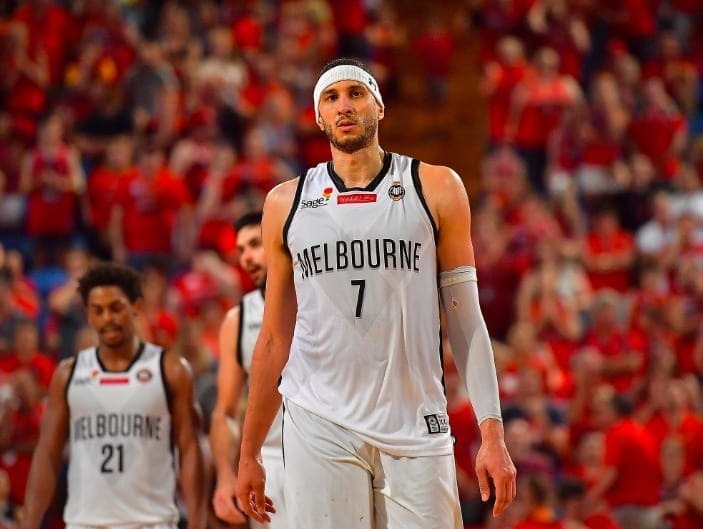 In August 2016, the big man, who began playing in the NBA in 2002, announced that he is leaving the Association to play out the rest of his career with Hapoel Jerusalem, a team he partially owned (he sold his shares back when he signed as player in order to avoid any conflict). In his first season with the team, he is averaging 10.2 points per game and 5.5 rebounds.